​​​How do you like your hot chocolate? Silky and rich? Bittersweet? Or maybe with a touch of chilli (or even a cheeky bit of Bailey’s)? After coming back from Paris, I’ve been trying to find a similar recipe for hot chocolate, and found one from Sébastien Bauer, a French pastry chef who works for Angelina. Here’s his original recipe in French, and below is my version in English. 1. First, prepare the Chantilly cream – make sure the cream is very cold before you use it, so that it’s easier to whip up into soft peaks. 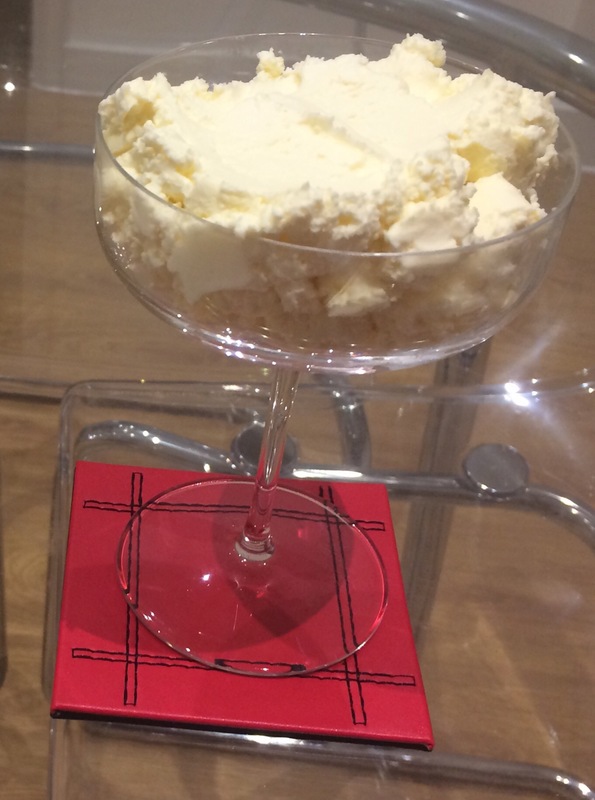 Make the Chantilly cream by whipping 100g of icing sugar into the double cream (you can use a balloon whisk or an electric beater for this). 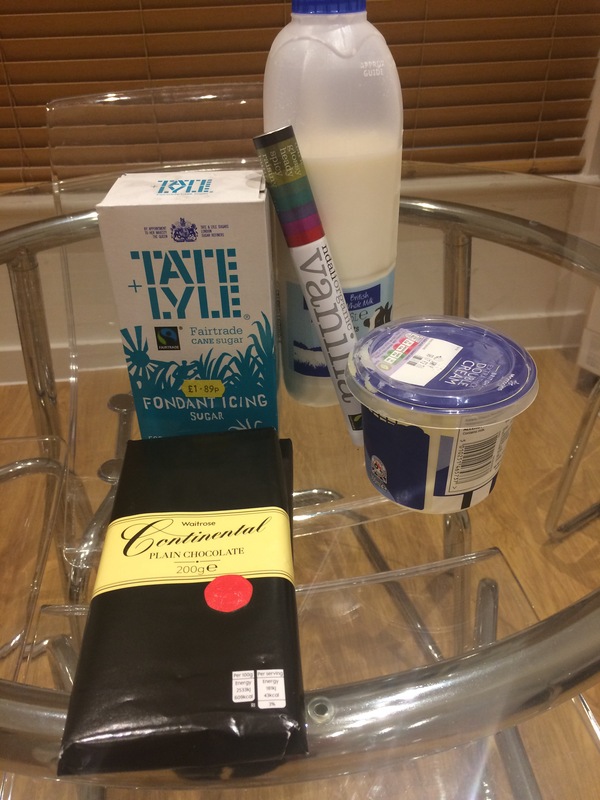 Keep the Chantilly cream cool in the fridge while you make the hot chocolate. ​2. 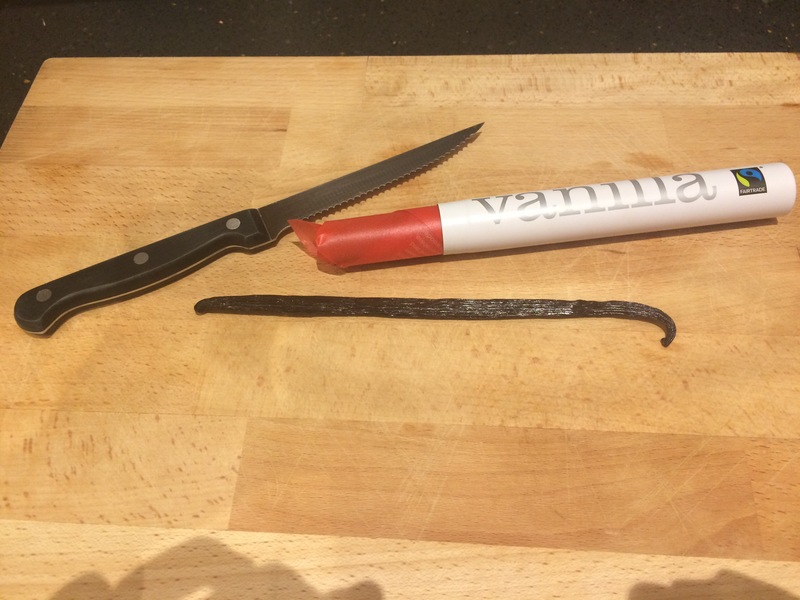 Slice open a vanilla pod lengthways and remove the seeds. 3. 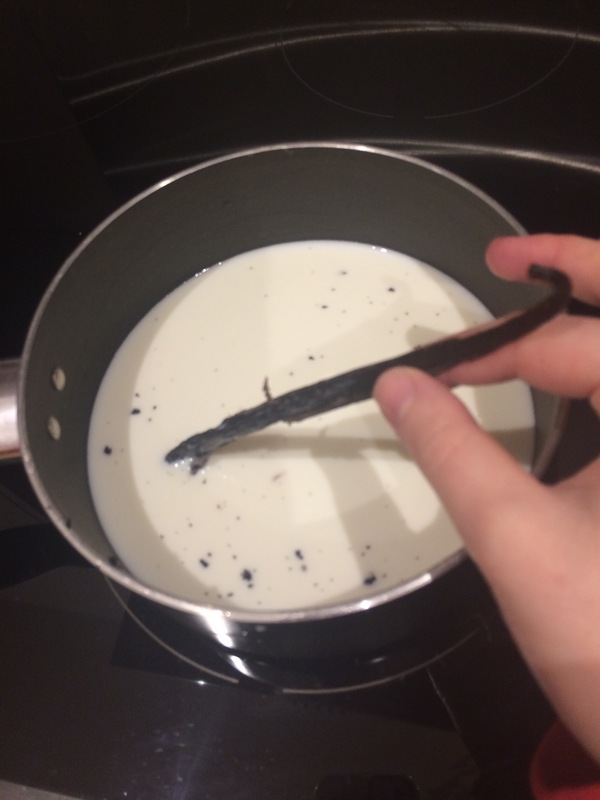 Add the milk to a saucepan, and leave it to simmer with the vanilla seeds. Add the vanilla pod to infuse for 5 to 6 minutes, and then remove it. 4. 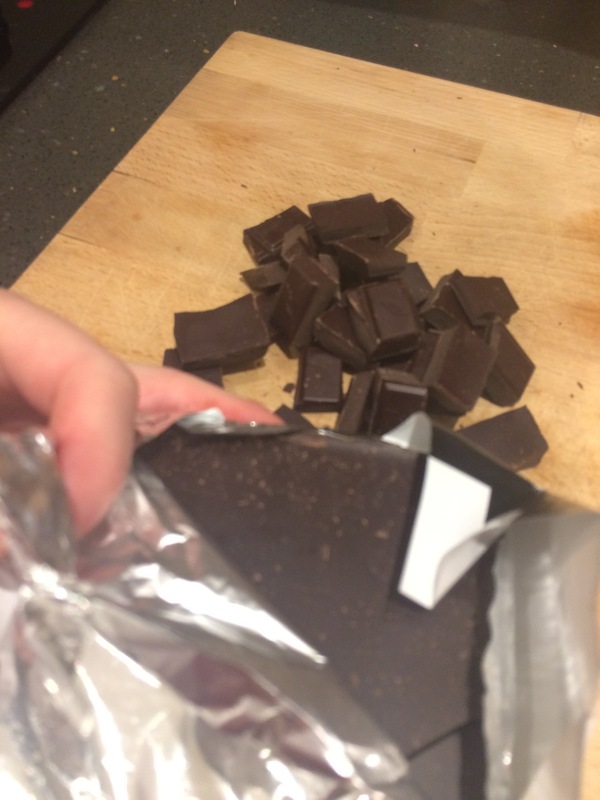 Place the chocolate chunks to the saucepan. Mix them into the warm milk with a whisk or wooden spoon until they’re evenly incorporated. 5. 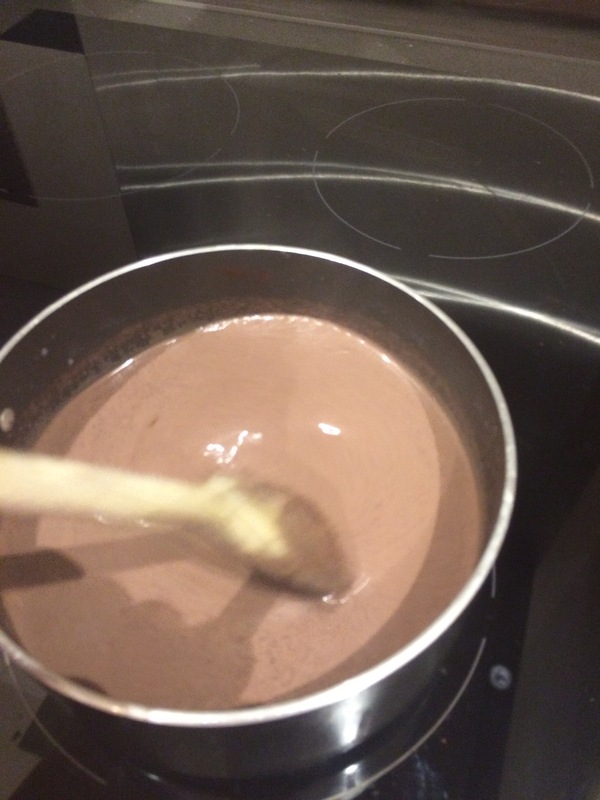 As soon as the chocolate is evenly mixed into the milk, you can serve the hot chocolate straightaway or leave it to simmer for a few more minutes. The longer you choose to simmer the hot chocolate, the thicker and more velvety it will be. I left the hot chocolate simmering for around 10 minutes altogether until it reached a thick consistency almost like chocolate sauce. ​​What’s your favourite recipe for hot chocolate, or your favourite place to have hot chocolate? Have you ever had hot chocolate from Angelina in Paris before? Let me know in the comments below – as always, it’s lovely to hear from you! What do you do with the cream? Hi Vicky, thanks for your comment – hope you’ve enjoyed the post! The cream is optional – I made Chantilly cream, so I just whipped some double cream and added a couple of spoonfuls of sugar to it. 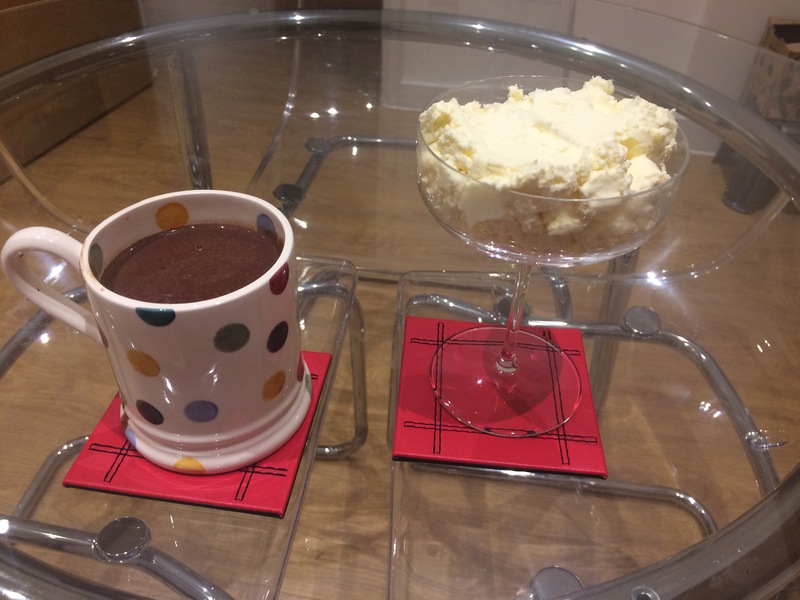 You can either stir the cream into the hot chocolate, which makes it lovely and rich, or serve it on top of the hot chocolate (like when you have whipped cream and marshmallows served on top of hot chocolate). Have you had a chance to try the hot chocolate yet?